Second Fatality Incident Involving Sanitation Workers Occurs in N.J.
Francis Bush, a 27-year veteran of the waste industry, took NWRA President & CEO Darrell Smith out for a spin as part of his introduction to the industry. 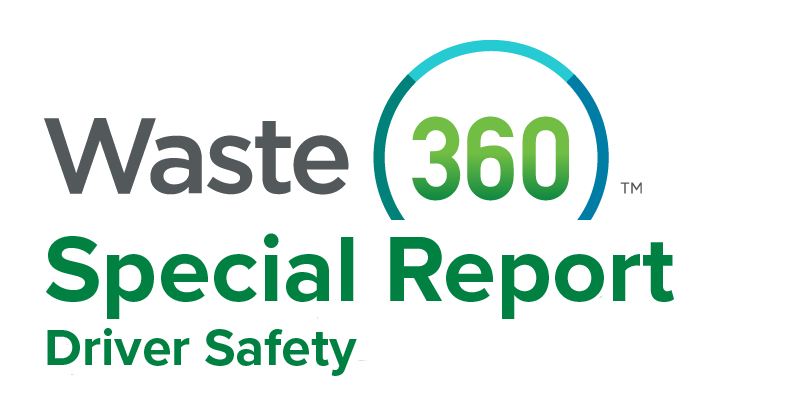 The waste and recycling industry is taking extreme safety measures to halt operations and to ensure that all employees are safe. Video-based safety solutions improve safety and efficiency, and have a positive impact on the bottom line. In his early weeks, NWRA President and CEO Darrell K. Smith has been spending time meeting with staff and members. He’s also been meeting with the heads of other associations tied to the waste and recycling space. The program will train drivers to become the eyes and ears of the communities they are serving. Video could help exonerate carriers and their drivers when they aren’t at fault.